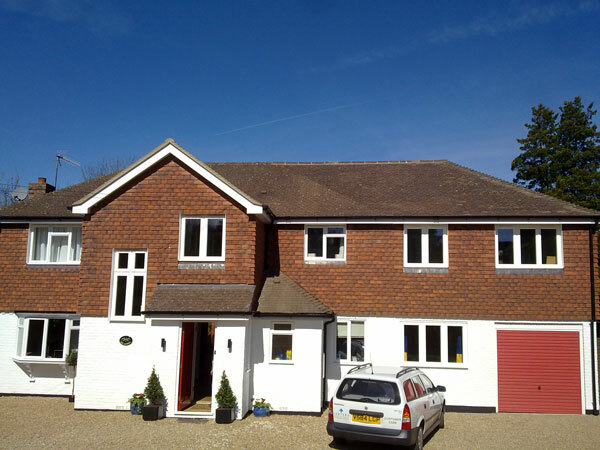 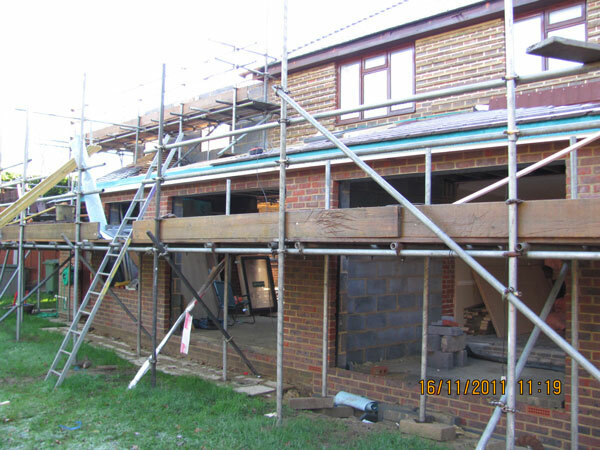 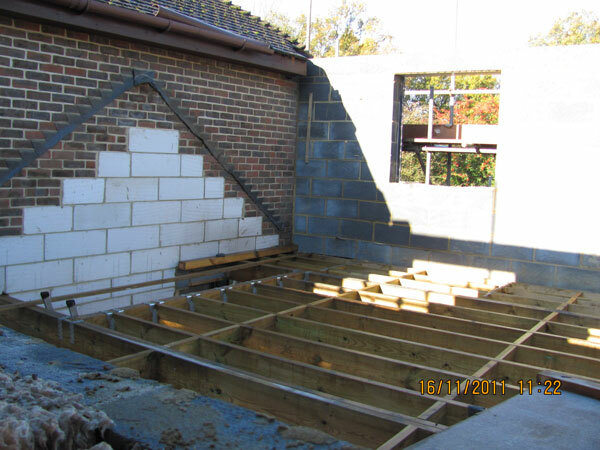 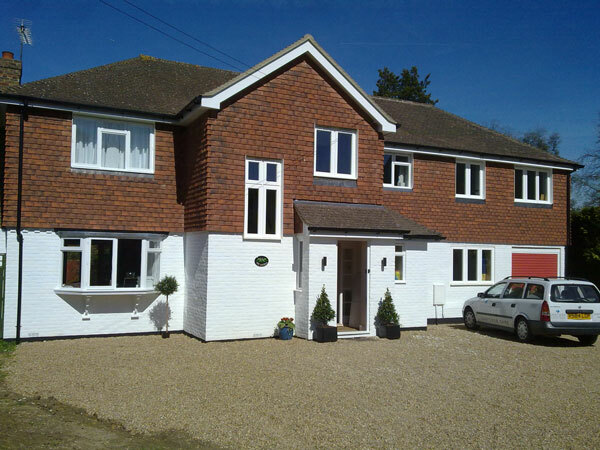 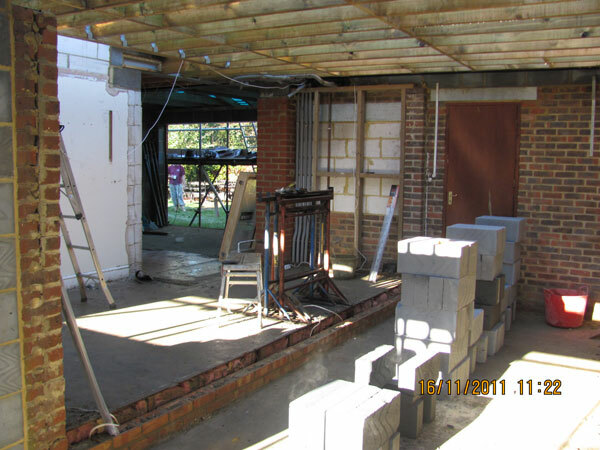 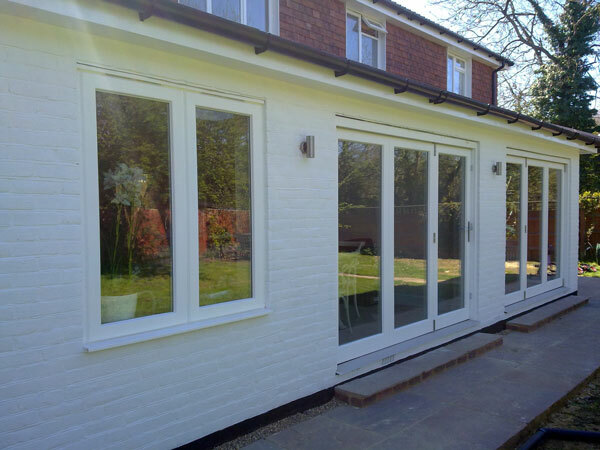 2 Storey Side & Rear Extension in Sevenoaks, Kent to create a new master bedroom with en-suite over new gargae and play room. 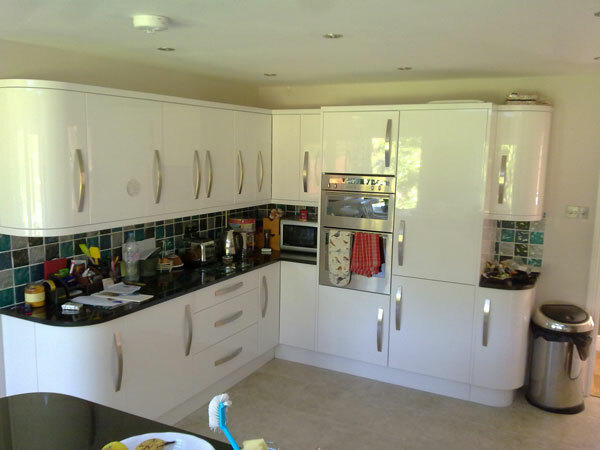 to the rear we created new open plan kitchen diner with bi-folding doors and a small utility room. 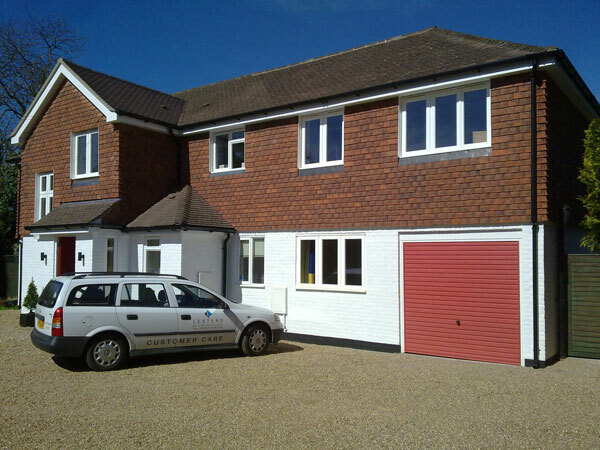 We also renovated the existing house to make it more modern and function better for the family.